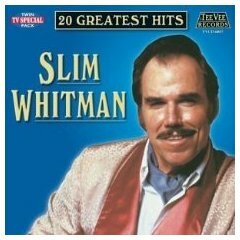 Slim Whitman, Perry Como, Gogi Grant, Frankie Laine – all wonderful, and each inextricably connected to a specific song. I’ll always remember Whitman for “I Remember You, one of the standards at the Masonic Lodge Family NIghts. We always had a small orchestra and a vocalist, but no one could beat Whitman’s version. 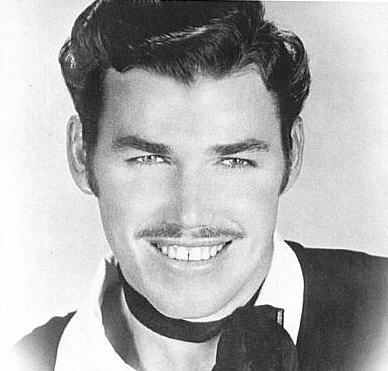 Now that I think of it, my Dad must have been quite a romantic – he’d sing this one to me while we were dancing.